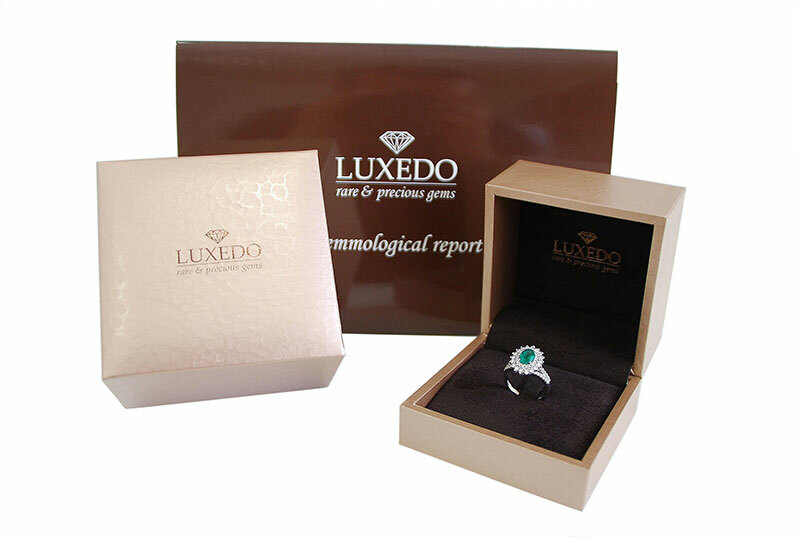 High quality jewelryAll our jewels are entirely manufactured in Italy with absolute care of details, using advanced methodologies, from wax prototyping to microscope setting. The proposed design are subject to copyright laws and exclusive property of Luxedo. It is therefore strictly forbidden to copy or use without our express consent.